Imatec supply full series of inkjet cast coated photo paper with different avaliable paper weight. Like 115gsm, 135gsm, 160gsm, 180gsm, 200gsm, 230gsm, 260gsm etc. 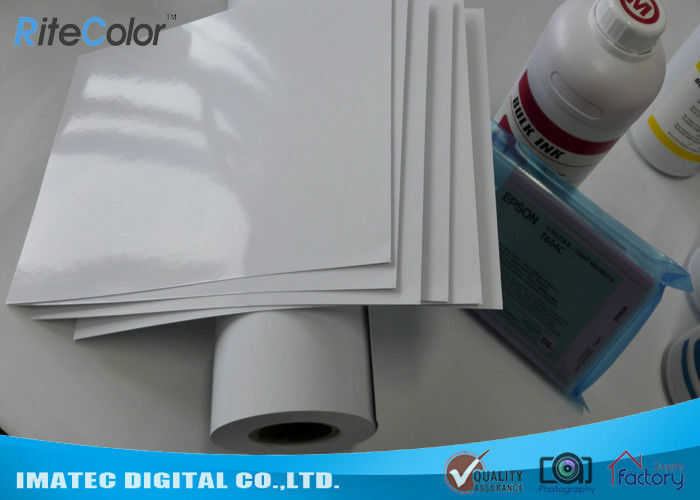 A Bright White high glossy photo paper roll suitable for all dye based Ink printers. 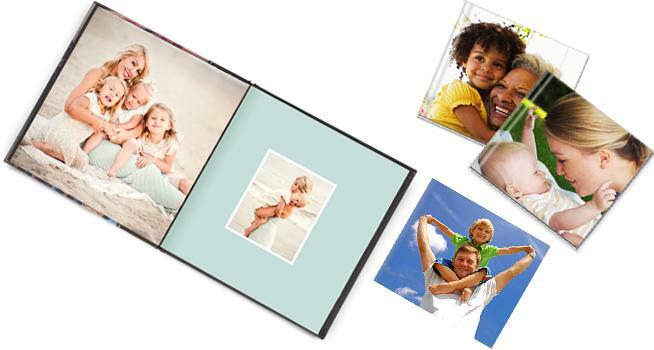 It provides stunning results with excellent color gamut, giving sharp and vibrant images. It has an instant dry water resistant surface. Sheet: A4, A3, 4R, etc.